Listening to Orchard, something seemed quite clear: this album cannot be a debut effort. The voice coming out of this lovely lady is far too controlled, confident and wise to be anything else. 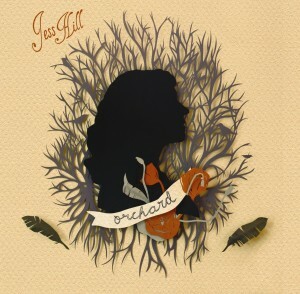 Indeed, Orchard is the sophomore offering from Vancouver local, Jess Hill. Apparently, since releasing her 2006 record, Road, she has become a bit of a darling of the West Canadian music scene. With her clear ability, one might wonder why this fame hasn’t spread to other, dare I say less remote, areas of the musical world. Well, such seems to be the fate for artists of her ilk – namely, the bluesy, rootsy, folksy ilk. Exceptions like Norah Jones aside, think The Audreys (it would be a lucky few who have heard of this band outside of Australia) or Elisapie (if you’ve heard of this fellow Canadian singer/songwriter, it is probably only because you’ve read about her on lip). The songs of Orchard are, without exception, sweet and melodious. While this is certainly an achievement, it does mean a certain amount of homogeneity, and so much honey leads to a craving for something saltier. It would appear, too, that Hill is capable of the latter. A review of one of her shows commended her ability to “growl like June Carter”, so it is a shame that this aspect of her vocals is largely absent on Orchard (though check out the title track for the one growl I could find – and a very nice one it was too), though we are given glimpses of how she could be well able to pull off such a feat. Highlights (if they can really be called that – this record weaves and bends its way along in such a cohesive way that it doesn’t really have any sharp outliers) include ‘Orchard’, which reflects the upbeat, country feel that grows as the album progresses, and ‘Give Me Your Ghost’. However, I get the feeling that, with further reflection, this opinion may well change, with songs unfurling themselves completely only in the fullness of time. In other words, this is one of those albums that will grow and fade on you, if you just give it the time. Orchard is now available through EMI distribution. 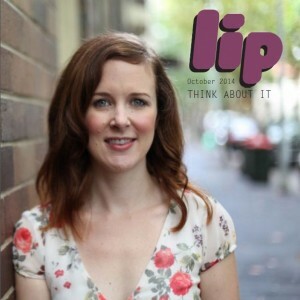 This entry was posted in Music and tagged jess hill, orchard, Review. Bookmark the permalink.